Bring your M88/3 to life with this fully tuned, daily driven, and track tested performance chip. 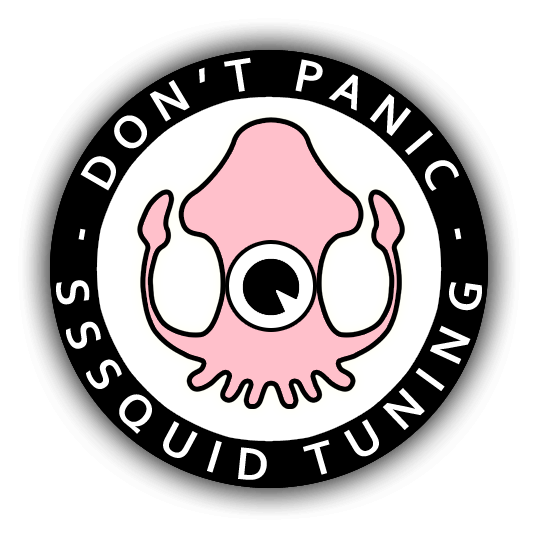 The SSSquid Tuning performance chip is the most complete tune on the market, with every aspect of the mapping being optimized from idle to wide-open-throttle. At time of review, car has not yet had a tubular RHD header set as recommended for the stage 1.0 tune, so please take that into consideration. The DFCO null code modification in particular makes a huge difference to the ease and smoothness of driving this engine. That feature alone is more than worth the price of admission if you own one of these engines. The fact it also delivers a previously unheard of level of refinement and smoothness as well as almost untappable levels of performance above 3,000rpm whilst staying within legal road limits, makes this chip ridiculously good value. 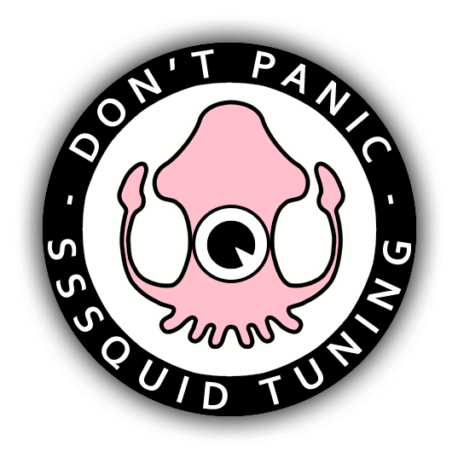 SSSquidly should be working for BMW teaching them how to tune their engines for them, because he seems to know a helluva lot more about what’s best for their engine tunes than either BMW or Bosch do. It’s almost a crime that it’s taken 33 years for my engine to finally be allowed to run this well. 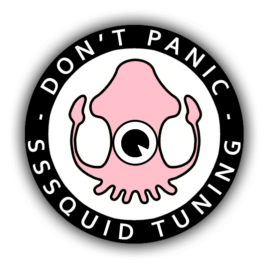 33 years of being strangled and crippled with the BMW/Bosch tune for taxation and legislation compliance, finally unleashed thanks to SSSquid. 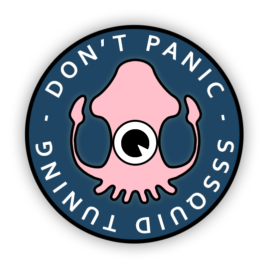 If I am allowed to edit this review, I will add to it for the off-throttle ignition map mod requested to silence the exhaust boom burble on overrun too, which is not to this driver’s preference.